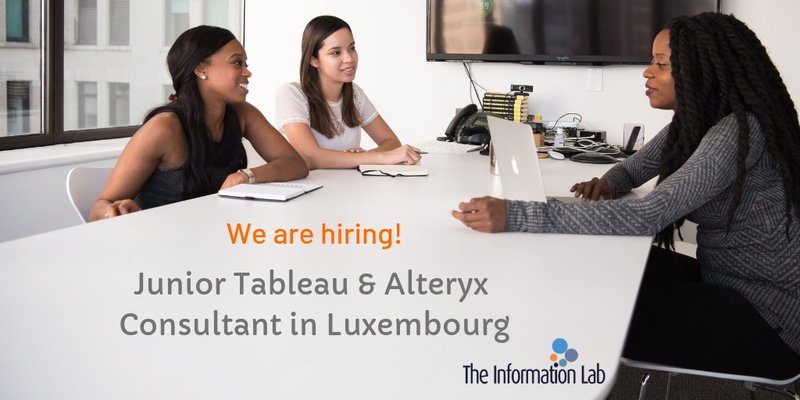 We are seeking a motivated junior consultant who is passionate about data and is interested in becoming an expert in Tableau and Alteryx softwares. No prior knowledge of Tableau and Alteryx softwares is required although it is a significant plus. At The Information Lab Luxembourg we are committed to our employees’ development every step of the way. 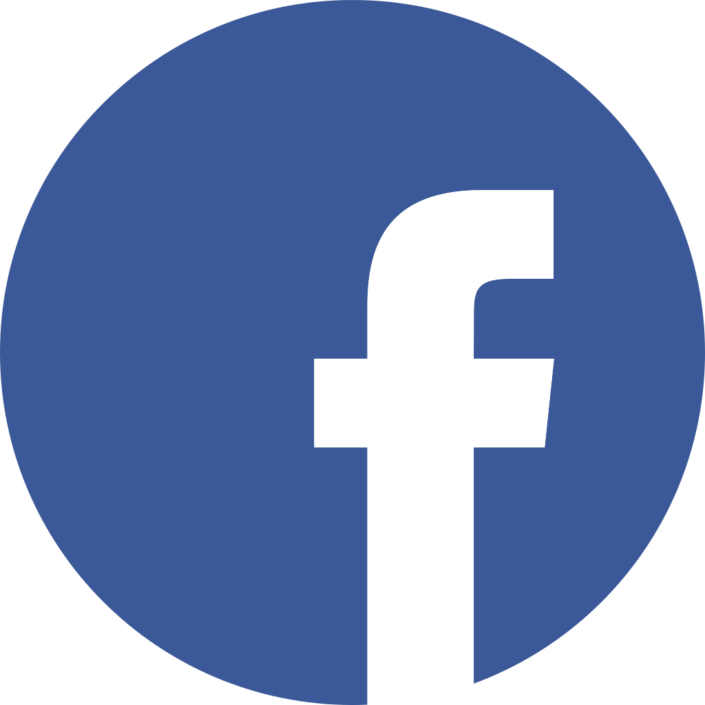 We are growing fast and are looking for someone to grow with us in a thriving market.